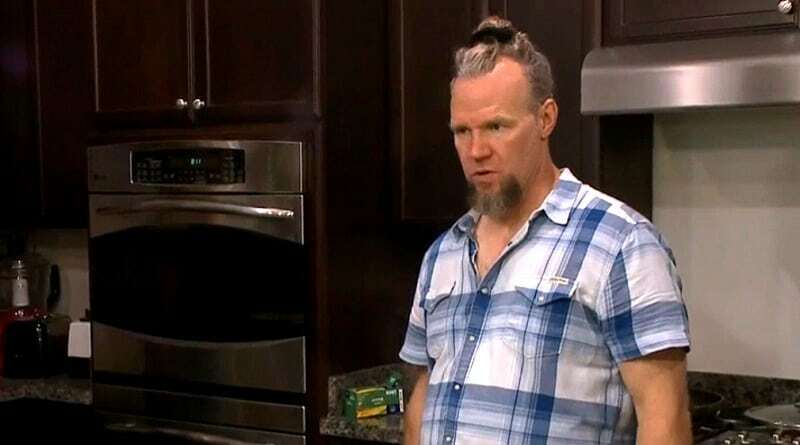 Sister Wives star Kody Brown plans to rattle his wives with blueprints of a cathedral-like house where they can all dwell. At least, if he gets his way. 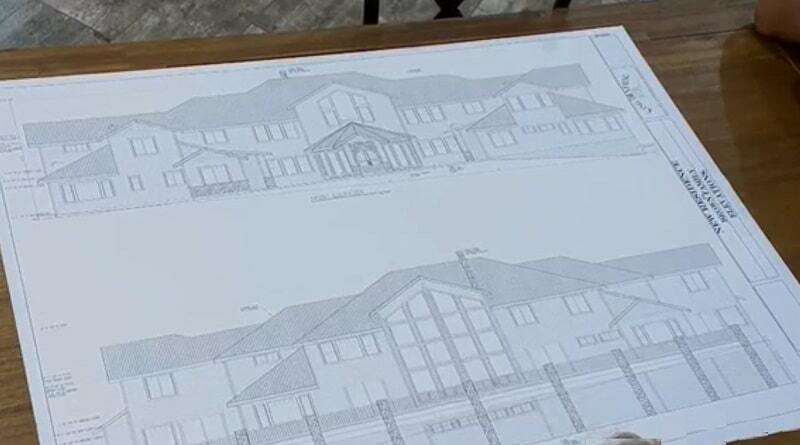 The blueprints for this huge home look more like a shopping mall than a dwelling for one family. Kody Brown contracted a designer to draft up these plans secretly. But he had to know it would be a bombshell reveal to his wives. It seems Meri Brown, Janelle Brown, Christine Brown, and Robyn Brown already said “no” to Kody and his single home wish. Fans were privy to the Sister Wives women sharing their opinions on living together in previous episodes. But Kody thinks once they see the plans, they’ll change their minds. This week on the Sister Wives episode, the clan make the move to Flagstaff. 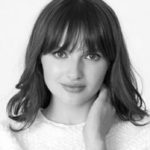 While they filmed the episode last summer, it airs for the first time this week. In real-time, Kody and his clan lived in Flagstaff for several months now. They are scattered miles apart from each other, mostly in rental homes. Kody Brown and his four wives own a piece of property in Coyote Pass, where they will build either four separate homes or one large house. According to a new report, the land is registered as four plots of land. Each wife owns one portion of the lot with Kody Brown. They equal out to about two acres each with Christine’s parcel a little bigger. That seems like a plan for four homes, right? If fans remember when Kody Brown took his Sister Wives brood there for the first time, the land was being sold as four parcels. So, maybe they left it that way and are planning to build four homes. Or, they are planning on going back to the zoning board with Kody’s blueprints to build the monstrosity. Check out the blueprints in the pictures above and below. So far, there’s no word on what Kody Brown intends to build. Four homes would be costly – as would one gigantic one. With no word yet on TLC renewing their show, it begs the question of affordability. Kody complained about tight finances on the show. Since then, in real time, he’s been hard at work to sell their Vegas homes. Kody appeared in a real estate commercial on TV trying to entice buyers. According to reports, they slashed prices on a few of the homes. Even before they moved from Vegas, Kody Brown said their housing costs were set to triple. It looks like it was urgent that they sell the Vegas properties. 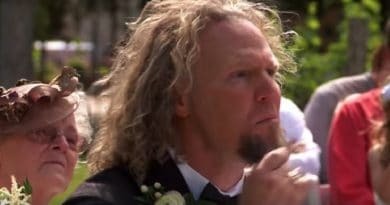 Recent reports confirm that some of the Sister Wives homes were still on the market when he did his commercial at the end of March. Even now, not all have sold, according to a Vegas realtor we contacted. Kody Brown Wants to Build Cathedral of a Home? So, Kody has this huge house planned on paper that is big enough to be a small mall. But it is also a place where he can meet with all his Sister Wives family at any given time of the day – every day of the week. He has visions of sitting in the shared great room where he’ll be available to all family members. This is something he repeated on the show when talking about his plans for their domicile. The way he describes this home, it sounds more like the Kody Brown cathedral. 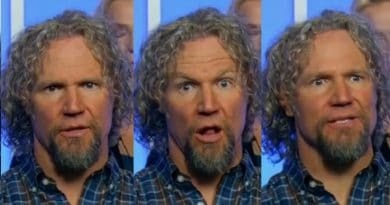 It seems the Sister Wives fans want the patriarch’s hair dilemma solved. That’s even pressing than plans for their home (or homes). While Kody plans to have private living areas for all his wives in the big house, maybe he’ll get one of his own. He spent a lot of time on his hair in last week’s episode so maybe he should add a styling room just for him. 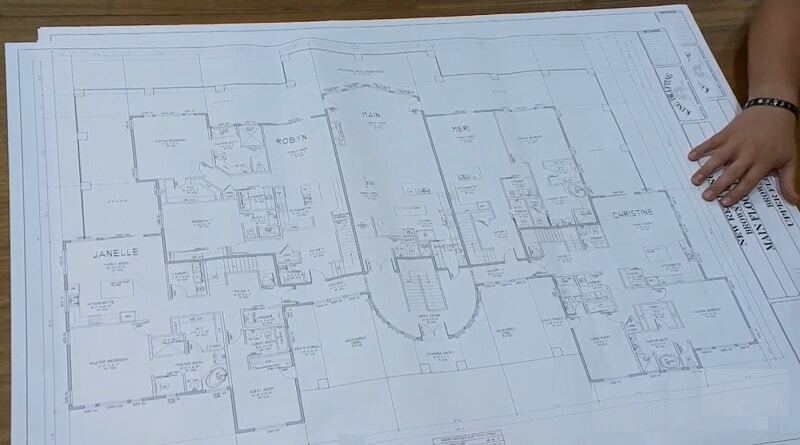 Besides private quarters for Kody, it looks like the only thing forgotten in the plans is a throne in the great room. Or at least a pedestal of some type where he can receive his family members. But the question is – will this fortress ever get off the ground? Soap Dirt is the first stop for the latest scoop on Sister Wives. 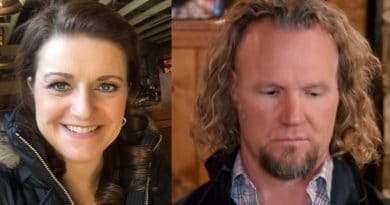 ‘Sister Wives’: Kody Brown At it Again – Finds New Pedestal To Stand On?